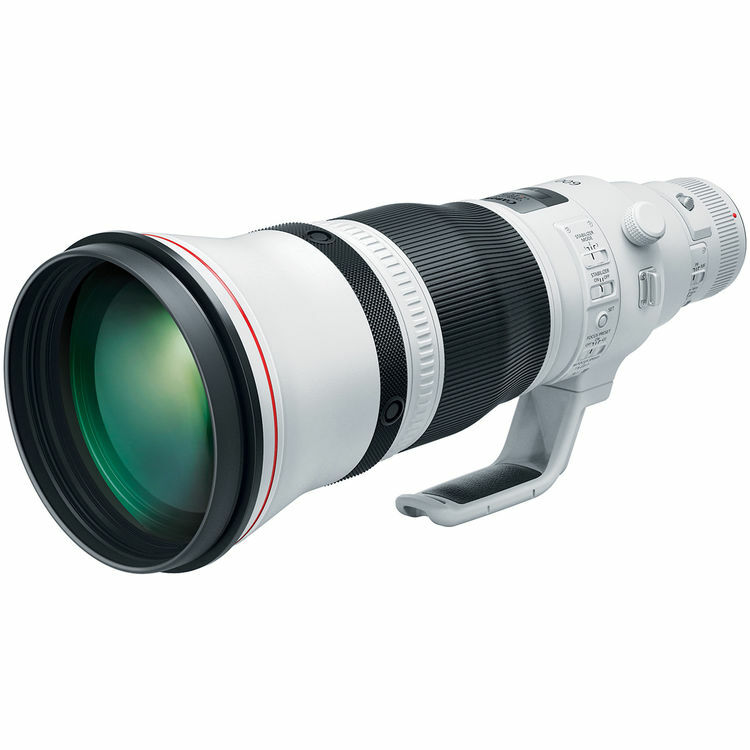 After Canon announced two super telephoto prime lenses: Canon EF 400mm F2.8L IS III USM (Pre-Order at B&H/ Adorama) and EF 600mm F4L IS III USM (Pre-Order at B&H/ Adorama), another two new lenses are coming! According to the latest rumors from CR2, Canon EF 300mm F2.8L IS III and EF 500mm F4L IS III will be announced in mid to late 2019. 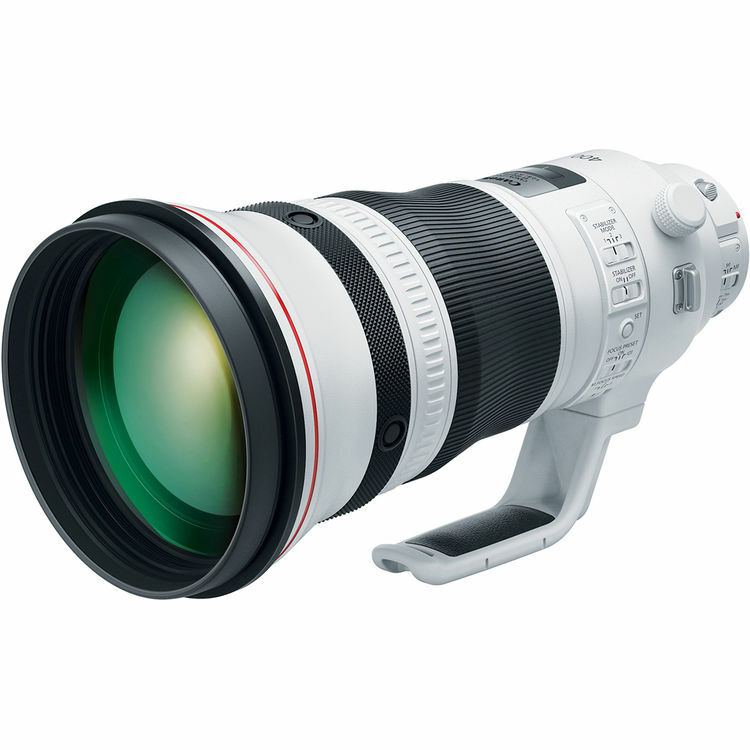 Like the 400mm and 600mm lenses, Canon 300mm and 500mm will also be much lighter than the predecessors. This entry was posted in Canon Lens and tagged Canon EF 400mm F2.8L IS III USM, Canon EF 600mm F4L IS III USM, Canon lens rumors on October 6, 2018 by admin.